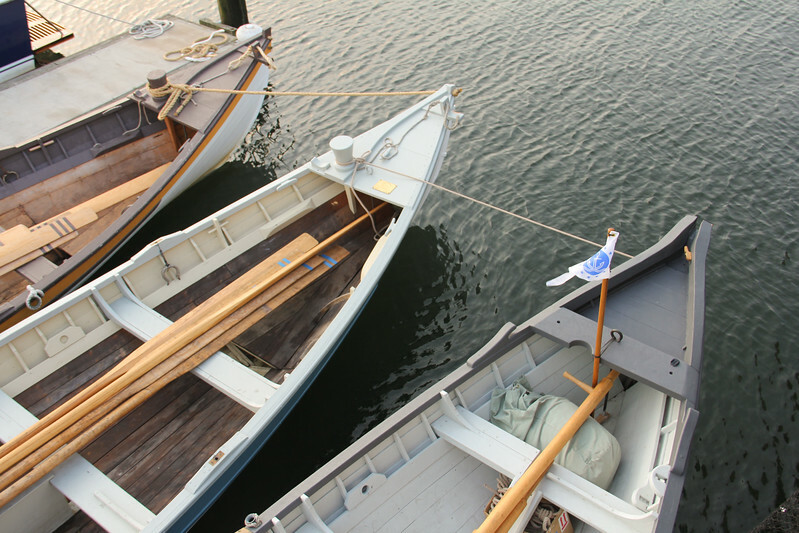 Vessels, of course, are objects that float which we call boats. But I am on the hunt for other forms too of things that are in some way vessels also. Time will tell!